Registration information and age group specific schedules will be released as tryouts near. 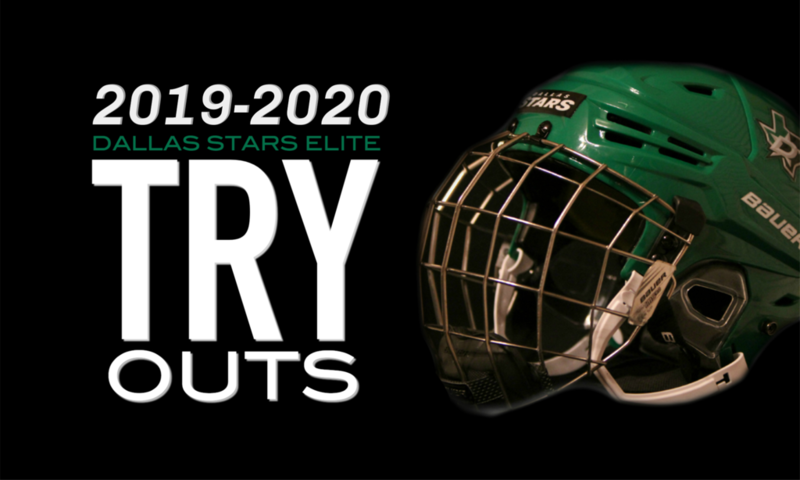 ©2019 Dallas Stars Elite Hockey Club / SportsEngine. All Rights Reserved.